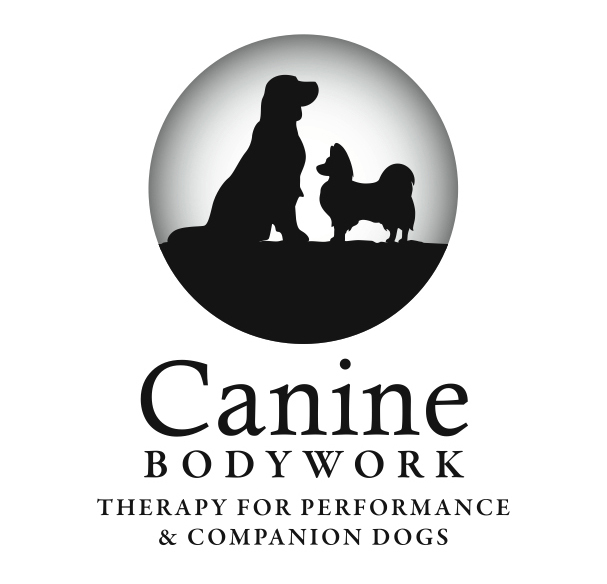 Dedicated to providing massage therapy for Performance and Companion Dogs. 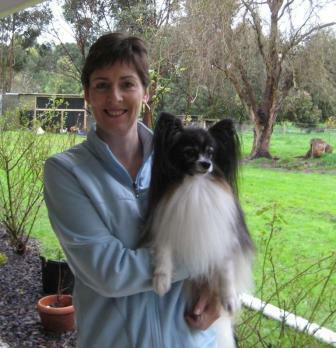 Servicing Melbourne Metro South East, Westernport and South & West Gippsland regions. 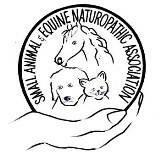 Member of Small Animal and Equine Naturopathic Association Inc.